The superb weather spell we have enjoined ended. The nights are getting very bright and Jupiter is moving out of my narrow field of view so I guess this is the last change to post a Jupiter image. 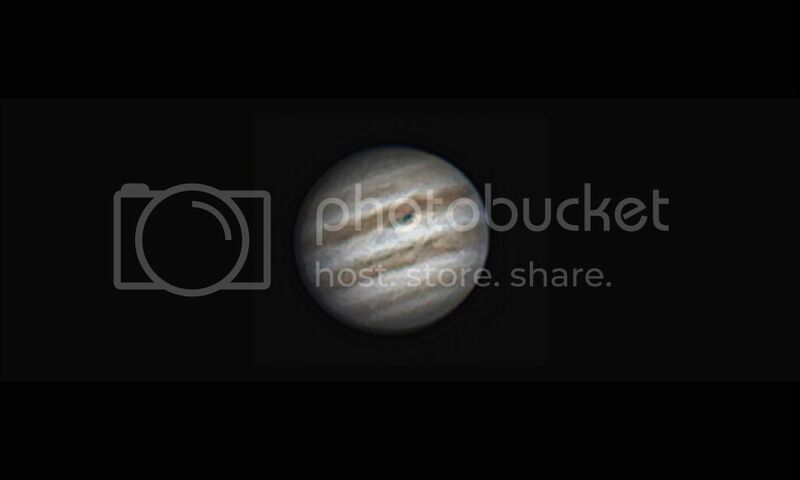 I’ve been experimenting a lot in imaging Jupiter and also learned to some extent to master FireCapture by Torsten Edelmann. It’s an awesome capturing program with lots of options. Anyway this image is a 90s avi stacked with AS!2, sharpened with RegiStax6 and PS. I feel I’m still far from where I want to get but it has to wait to next April.